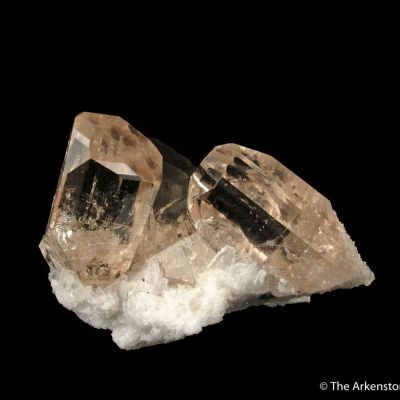 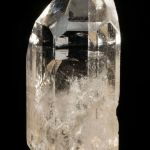 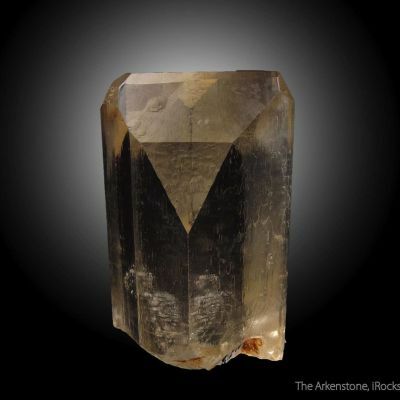 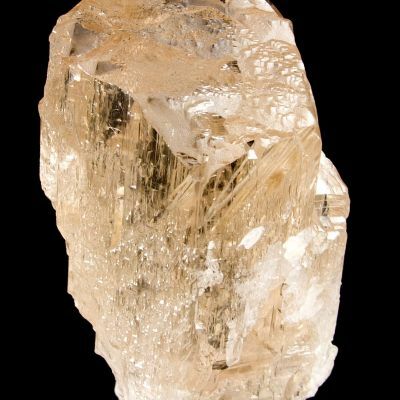 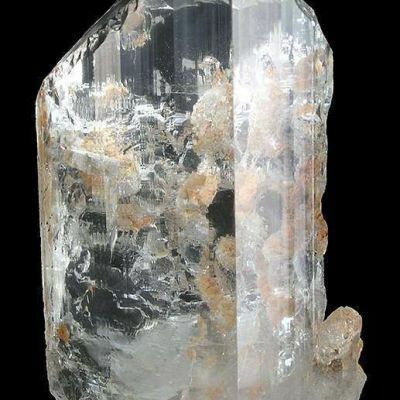 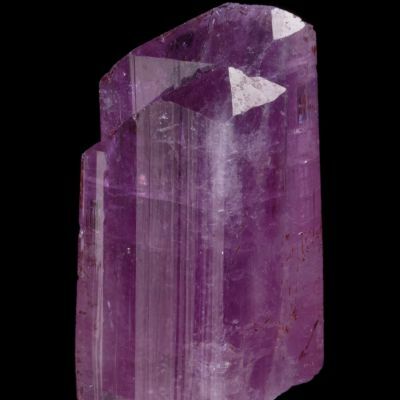 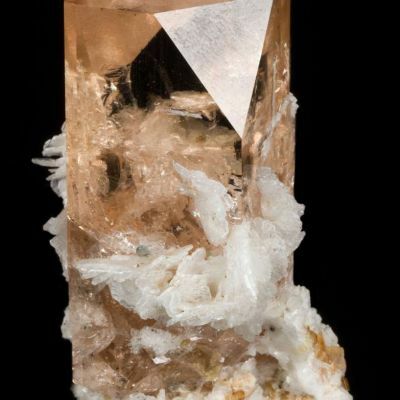 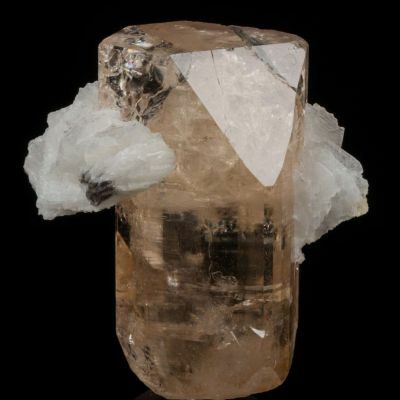 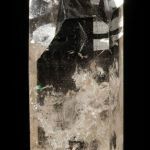 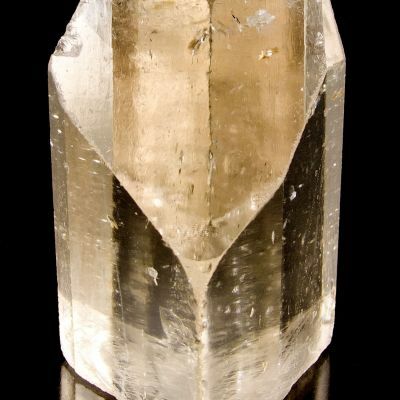 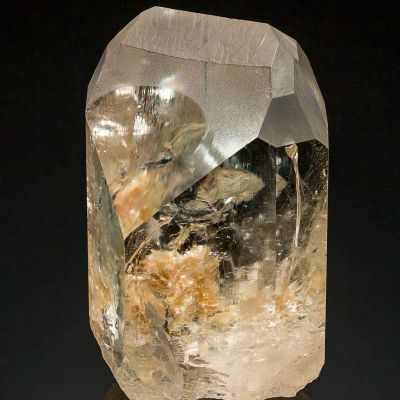 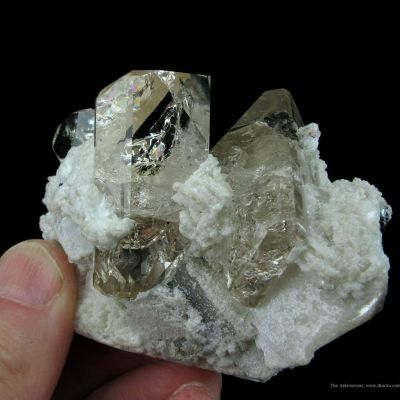 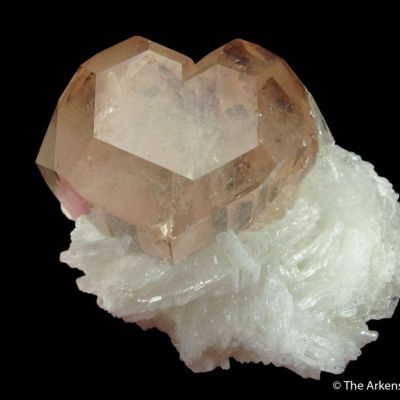 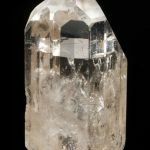 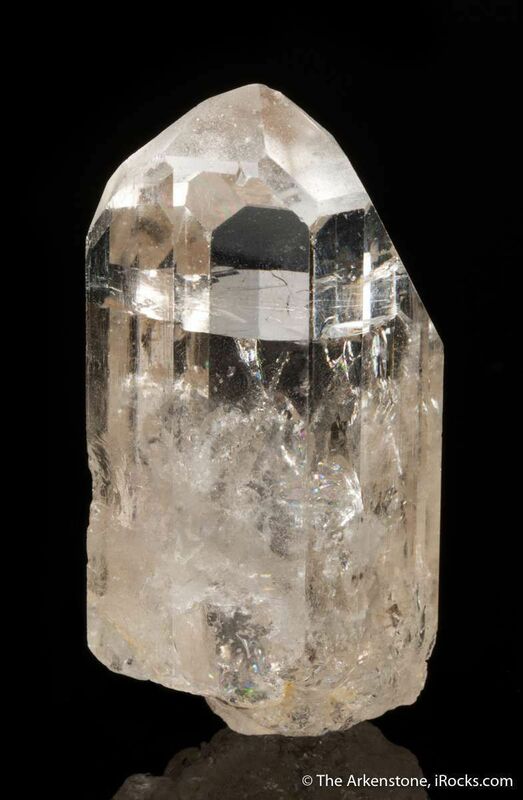 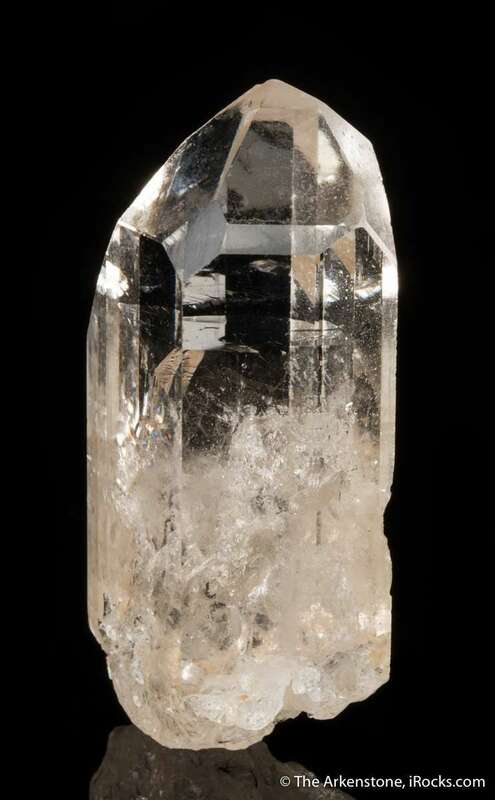 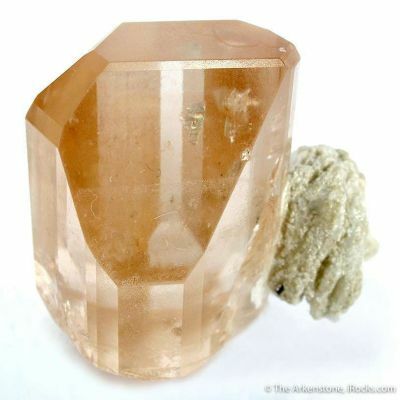 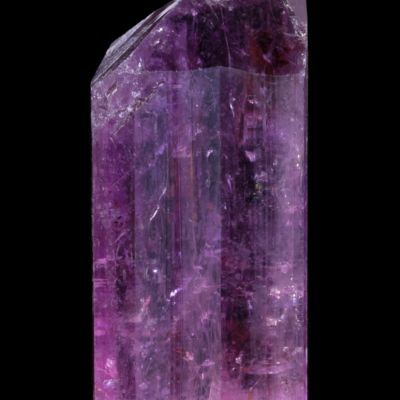 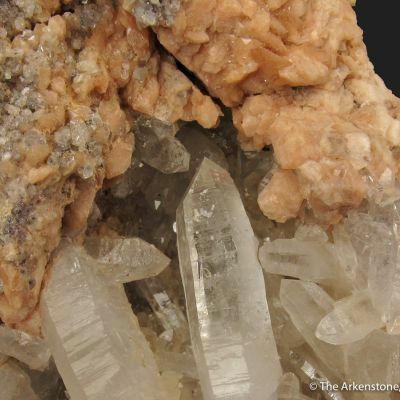 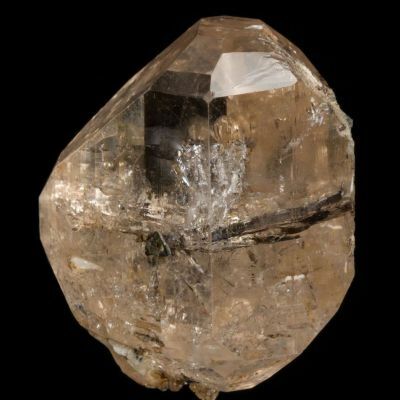 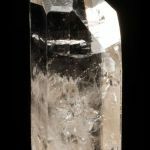 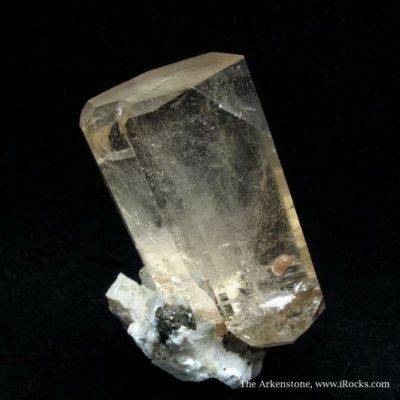 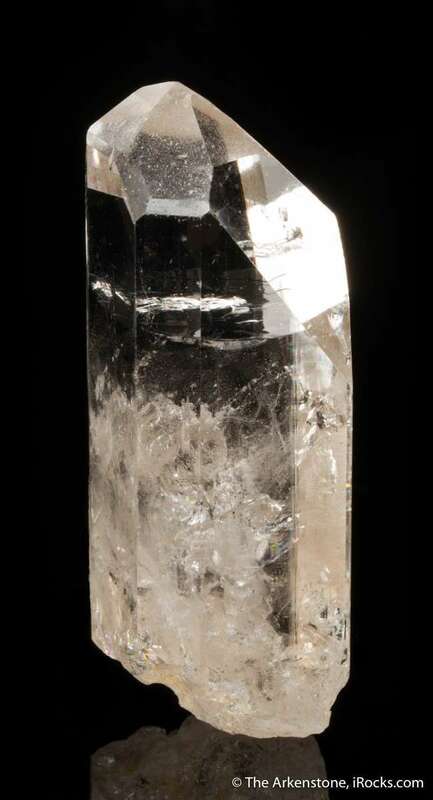 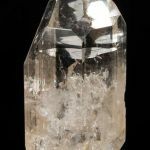 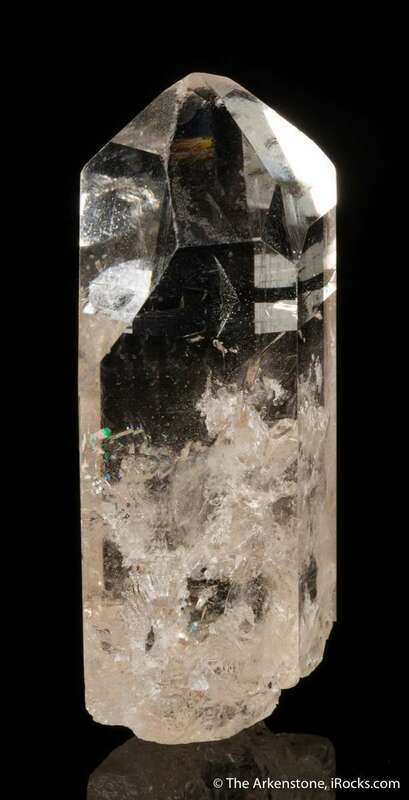 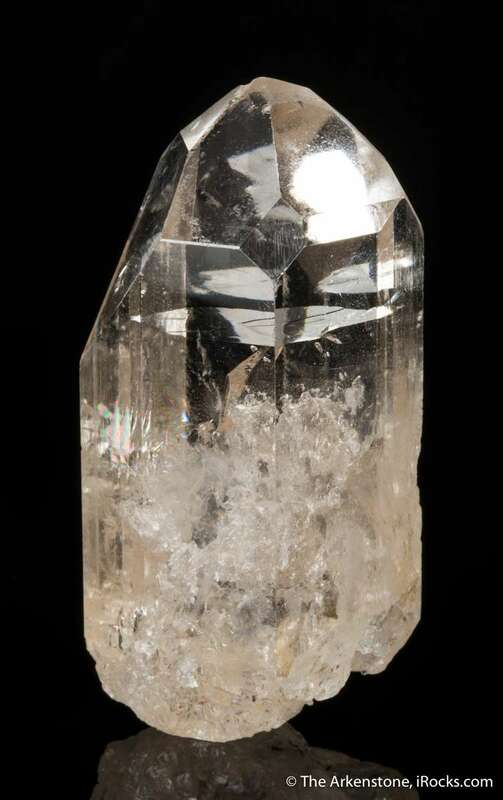 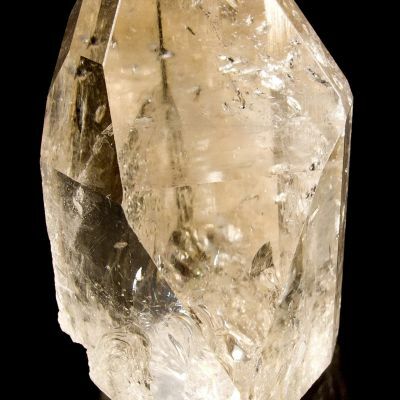 A brilliantly glassy, gem crystal of topaz showing the classic complex termination which old Mogok topaz was known for. 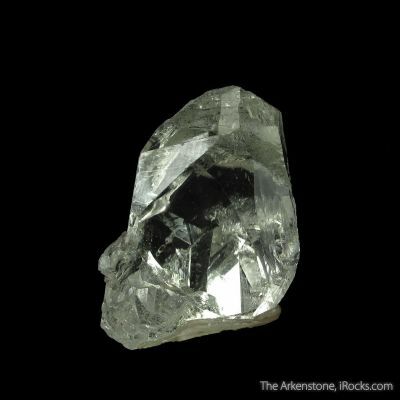 Luster and internal brilliance are superb, and frankly better than modern material. 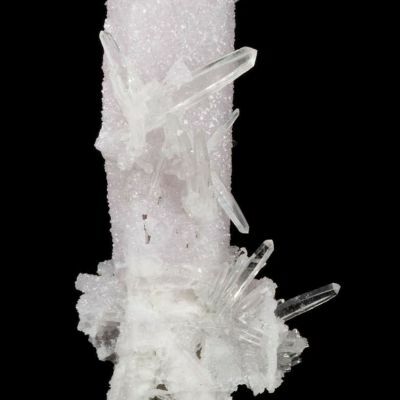 An old specimen from the 1990s, ex "Burma" Bill Larson collection. 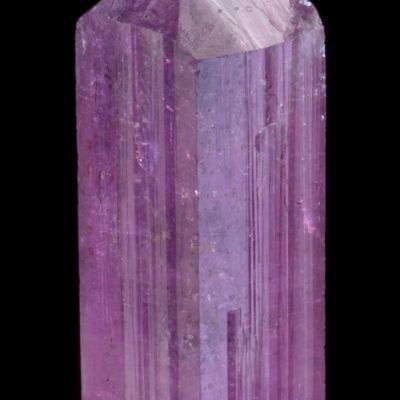 103 grams, and complete all around save only one tiny ding on the rear lower edge.